Situated on a 43-acre project called The Heights, Armature Works will soon be opening with two restaurants, a roof top bar, market hall and a shared work space. There will also be two event spaces that are able to accommodate any type and size of event, one of a kind to Tampa. Included is a multi-use park for concerts, civic gatherings, a community garden and outdoor seating. 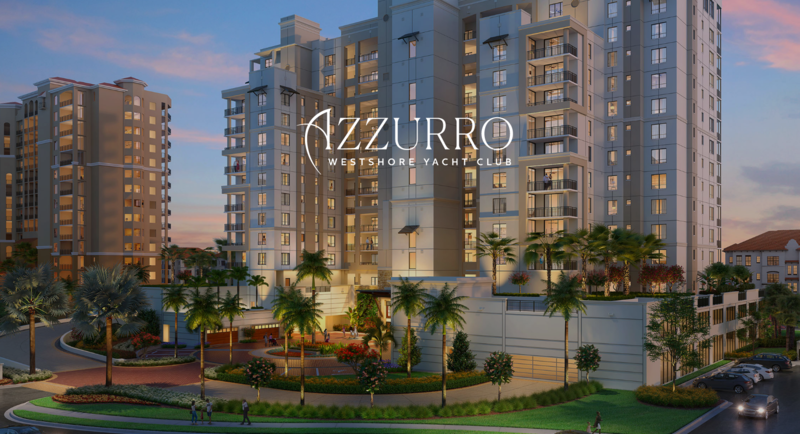 Azzurro, at Westshore Yacht Club, is the crown jewel for WCI Communities in South Tampa. Overlooking Tampa Bay, the condominium will include 93 units with resort-style amenities. 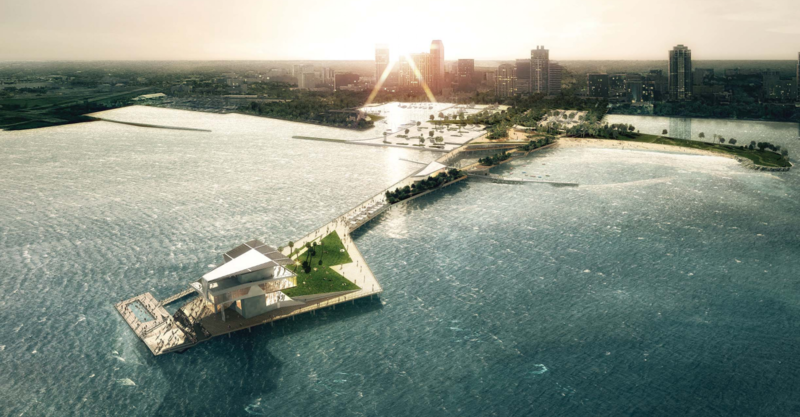 The new pier district, in the heart of downtown, will provide interactive experiences throughout its 3,065 foot length. Visitors can choose their experience throughout the area, and its exploration and activity areas provide a multitude of flexible programs and experiences for both tourists and the local community – from children to seniors, nature lovers to boaters, fishermen to fine diners. This $50 million project is expected to open in January 2019. 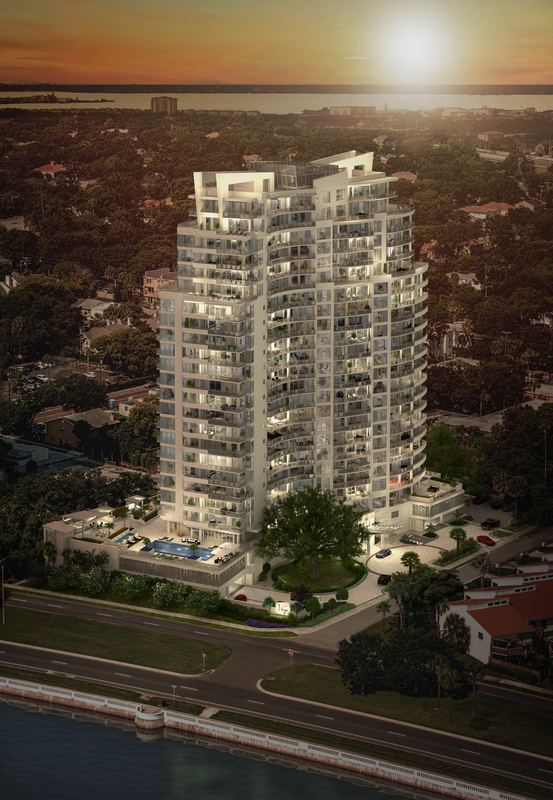 The newest condo on prestigious Bayshore Boulevard, Virage is rising 24-stories with 70 residences. It takes the place of the historic Colonnade restaurant. Amenities include a resort-style pool terrace overlooking Hillsborough Bay and Downtown Tampa. This includes a heated pool, covered pavilion with summer kitchen and gas grills under trellis. A gas fire pit, sun lounge with artificial turf, shade cabanas, secured off-leash pet play area with irrigated artificial pet-friendly turf.